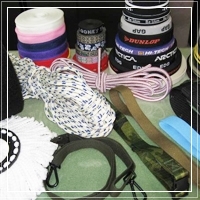 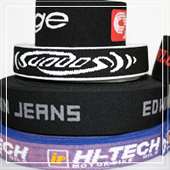 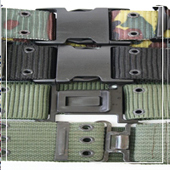 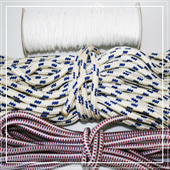 Fangjia Co., Ltd., a professional manufacturer in military belts, rubber belts, weaving series, and elastic, was founded in 1970. 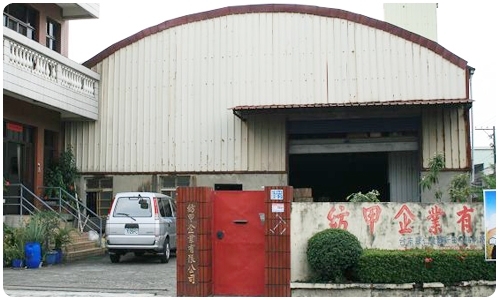 The aim of our company is to be efficient, to meet our customers' need and keep good quality of product at the same time . 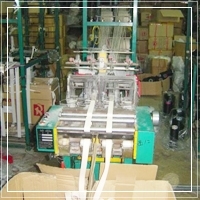 Therefore, our company has set up a great reputation in this business field and is highly evaluated from our customers. 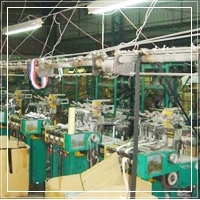 Please contact us by the following information, we will be glad to cooperate with you and reach you soon.